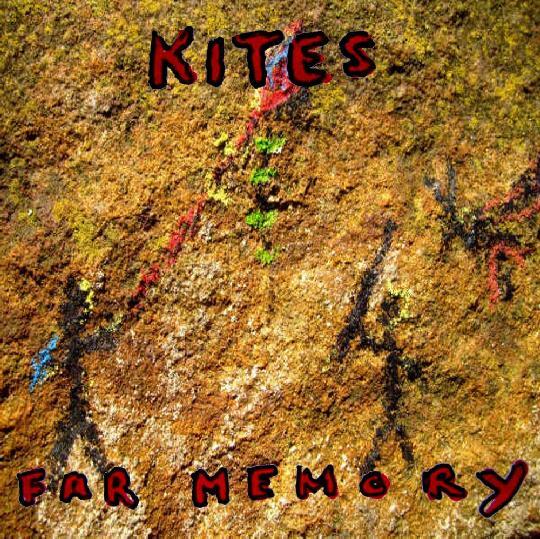 The Kites albums feature the excellent song writing of Paul Campbell from the North East of England. Paul has been playing guitar and writing songs for a number of years. He has written with artists such as Cathy Dennis, Graham Gouldman, Henry Priestman, Alex Callier (Hooverphonic) having enjoyed a number one with the latter, as well as performing with The Christians. He is currently involved in a number of new projects. The lead vocals are performed by Tim Jones who runs the Stone Premonitions label and currently works with Census Of Hallucinations, The Rabbit's Hat, Jack In The Box and Neon, amongst others. Steve Robson, currently performing with Shay Tal and Punishment Of Luxury is on drums and percussion whilst Irish Celtic Rock bass player and trombonist Ken Linton is the other dynamic half of the rhythm section. The albums also feature talented North East session player Penny Callow on trumpet and strings, alongside the superb backing vocal talents of Terri~B, Liz Wilson, Amanda Charles Vincent and Juliet Whitworth.